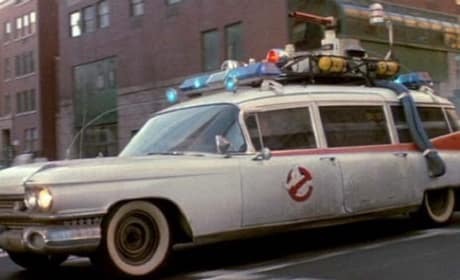 Ghostbusters 3 is preparing to film in the summer of 2013. Bill Murray will not be involved in the long-awaited threequel. 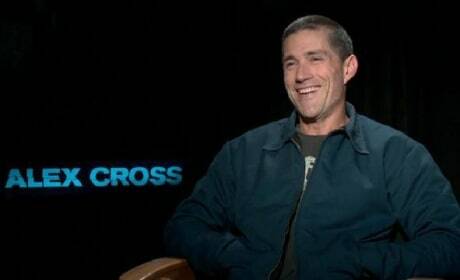 Since Lost left us, we've missed Matthew Fox. 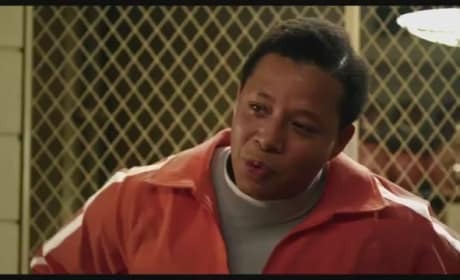 The actor is back and we're talking exclusively about his roles in Alex Cross with Tyler Perry and World War Z, starring Brad Pitt. 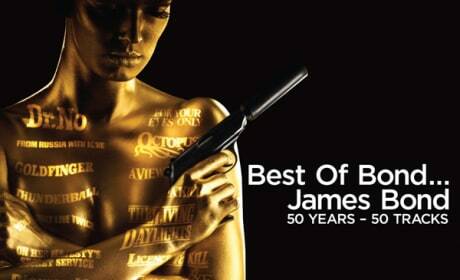 We're offering an exclusive giveaway for the Best of Bond... James Bond CD. One lucky grand prize winner will receive a copy of the album, which features all the Bond theme songs! Playing for Keeps Featurette: You Think You Can Handle This Thing? A new featurette for Playing for Keeps has dropped. Gerard Butler stars as an ex-soccer star trying to get his life back in order. Psycho vs. Halloween: The Tournament of Movie Fanatic Horror Bracket! The final matchup of the Horror Bracket is here! Vote for your favorite horror movies of all time! 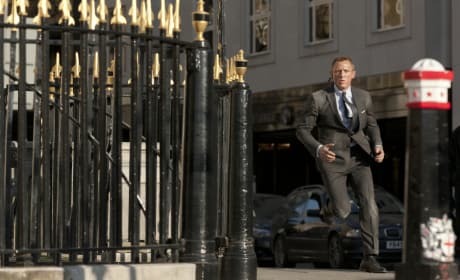 Top 10 Movie Theme Songs: Is Bond Best? For Skyfall, Adele scored a seriously impressive movie theme. But, is it one of the top 10 movies themes of all time and what is number one? 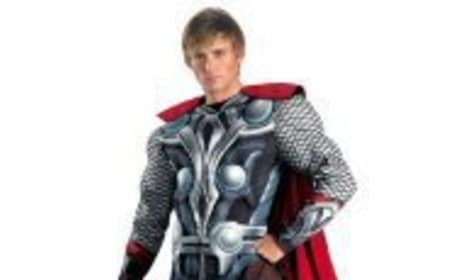 This Halloween, superhero costumes will be all the rage. Check out some of our favorite costumes, and decide who you want to be this Halloween! 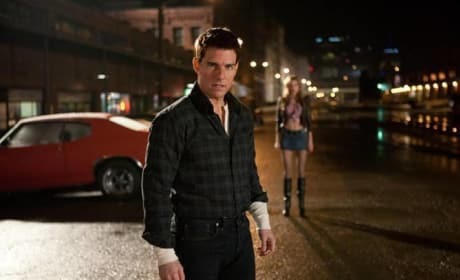 The theatrical trailer for Jack Reacher has dropped. Tom Cruise stars as the title character in the film, based on the book One Shot. 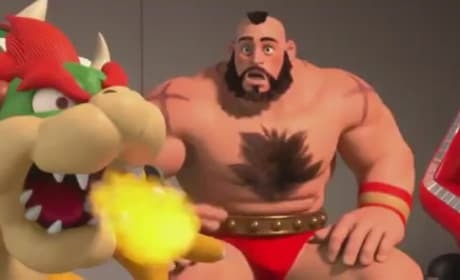 The new clip from Wreck-It Ralph shows Ralph in a support group for villains. Catch the film in theaters November 2. 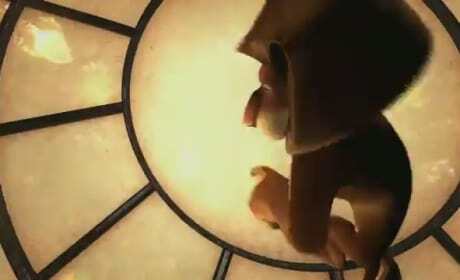 The new video blog for Skyfall is all about the music. Hear from the composer and members of the Skyfall orchestra. Four new films land on Blu-Ray and DVD this week and could not be more different. From That's My Boy to Moonrise Kingdom and Madagascar 3, variety is the name of the game this week on Blu-Ray.